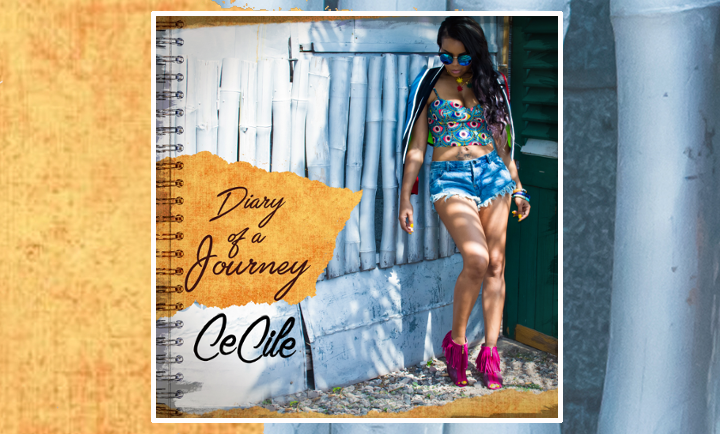 Jamaica’s self-appointed bad gal just released her 5th studio album “Diary of a Journey”. Half of the album’s songs were produced on genuine one-drop instrumentals but it is an impressive dancehall song called “My mood” which currently draws a lot of attention. The song has been picked for Apple’s Music streaming service and its best-of-the-week-playlist, a playlist that recommends new music to Apple’s 10 million subscribers. We congratulate our artist Ce’Cile and wish her all the best on her musical journey and we hope to see her soon on stages in Europe!